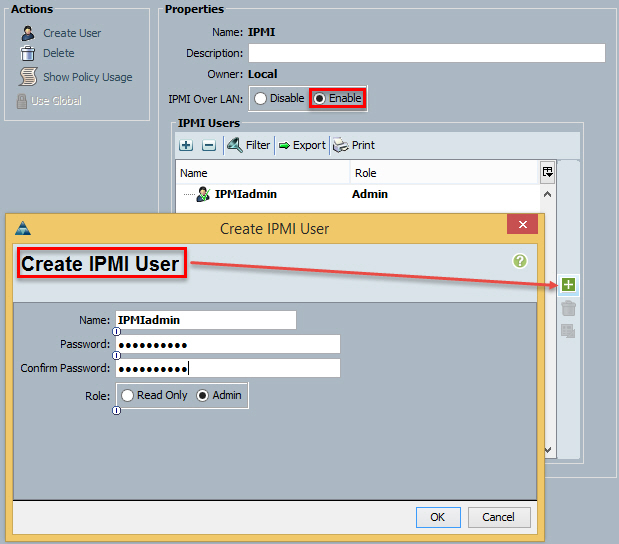 Create IPMI user. The user name is CaseSENSITIVE! You can also put the host in Standby mode manually if required. Great post. Is it safe to assume that if I disassociate the service profile and associate to another blade DPM will be talking to the wrong blade? I am glad you asked this question. It puzzled me for a while. In short, no, DPM will NOT work! 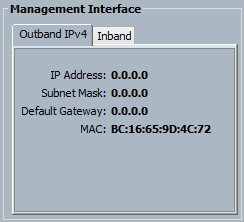 Because for DPM to work, BOTH, the IP address and the MAC address, should be configured correctly. 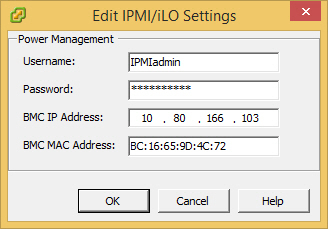 In my example, I manually assign CIMC IP address to the SERVICE PROFILE. Therefore if I move it to another blade (for example, to replace a faulty one) it will move with the blade. Yes, you can also use an IP address pool. The CIMC MAC address will obviously be different. There is no option to configure a MAC address pool for CIMC but it would be handy.